Section 4AB of the Family Law Act 1975 states the meaning of family violence. Essentially it is behaviour that “coerces or controls a member of the person’s family…, or causes the family member to be fearful”. 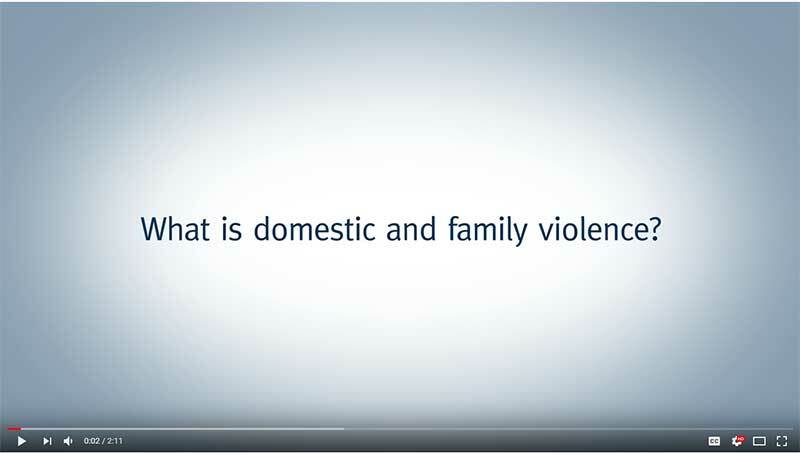 The short video above has been produced by the Queensland Courts and helps explains family violence further. Should you believe that you and or your Children are currently/or have been a victim of family violence and should you want further information about how to best protect your Children and or yourself, please contact our office for a free 15 minute discussion with one of our Solicitors on (07) 5679 8016.